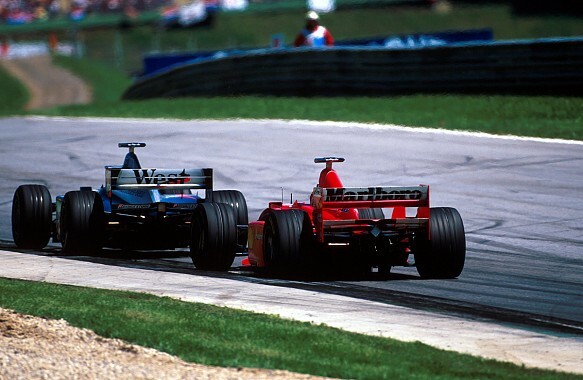 Hakkinen raced in F1 from 1991 to 2001, a period in which F1 mostly had a single tyre supplier, but his '98 title came with McLaren on Bridgestones and rival Ferrari using Goodyear. The double world champion was back in the F1 paddock in Japan last weekend, having demonstrated his 1998 McLaren as part of the 20th anniversary celebrations of his first title. 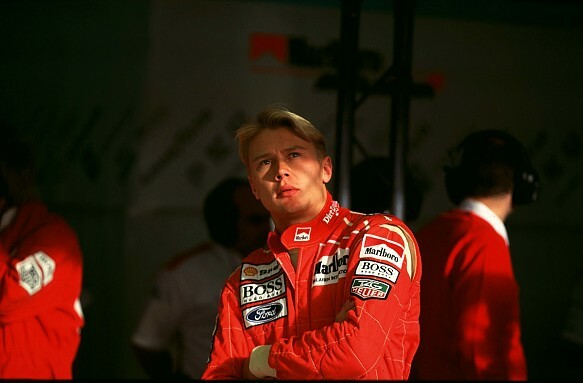 "There is no competition - there should be other manufacturers out there, that way the competition comes up," said Hakkinen. "If you only have one driver driving out there it's the same thing. "We need competition. That's exciting." The Finn graduated to F1 from Formula 3 with Lotus for 1991, with minimal testing experience, but spent most of '93 on the sidelines as McLaren's test driver. On-track testing opportunities are limited in the modern era, with most of the development conducted via simulation.